Angel Playground Equipment Co.,Ltd is one of the renowned indoor play ground manufacturers and suppliers in China. Since 1994, then we have manufactured Indoor Play Structures with best quality. As a result we have been supplying our products to more than 55 countries to meet the increasing demand. We adopt proper quality control mechanisms as a result our products have been approved by GB, CE, ISO, TUV etc and have a great demand both in domestic and global market. We respect the innocence of child psychology. So we have tried our best to win the confidence of our potential customers through our quality product. We feel proud by getting healthy responses regarding our customer feedback. And our customers love our Indoor Play Structures very much. 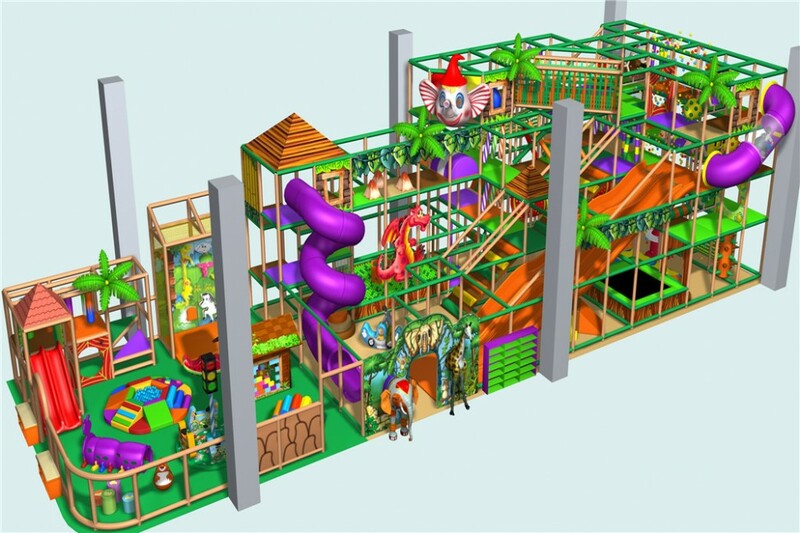 There are four different themes of Indoor Play Structures at Angel for our customers to choose: Jungle Theme, Ocean Theme, Space Theme, Candy Theme. 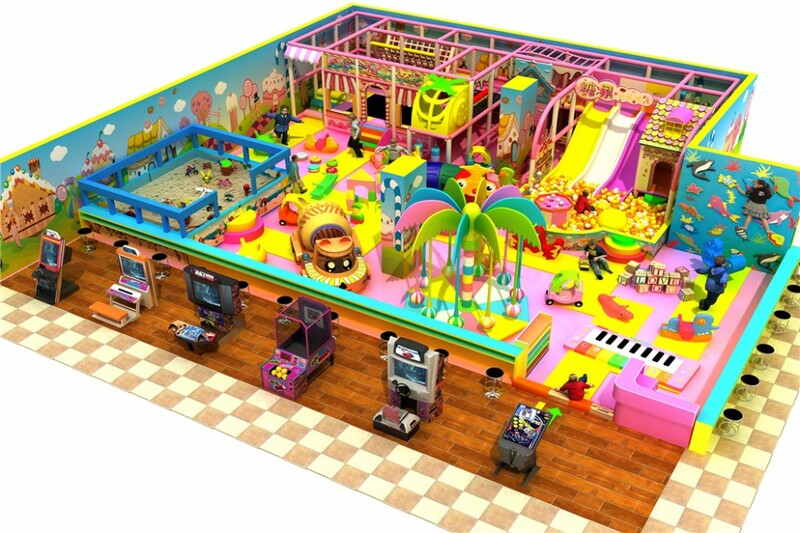 Jungle theme is most welcome indoor playground in the market, Angel playground make the best and unique design for your place center! Just think that playing with Indoor Play Structures around by all different and funny jungle animals and the jungle trees will absolutely attract the eyes of the children. 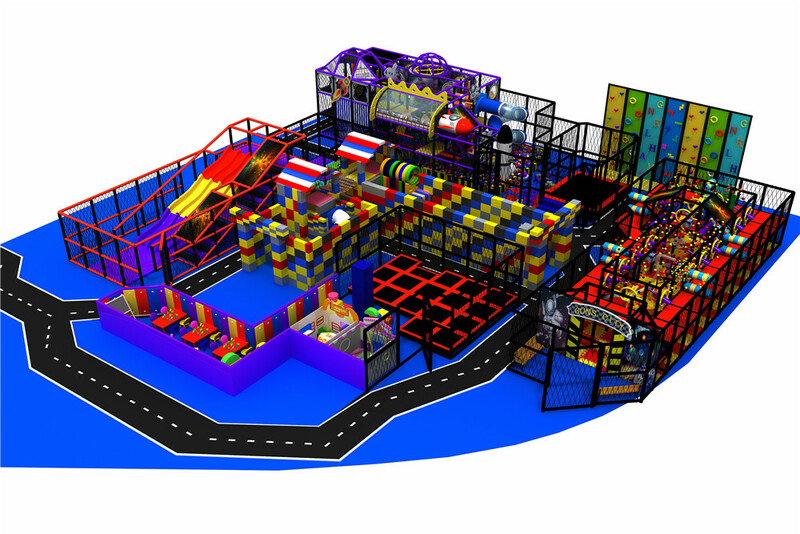 And we are always able to provide customers with high quality indoor play equipment and soft play equipment. 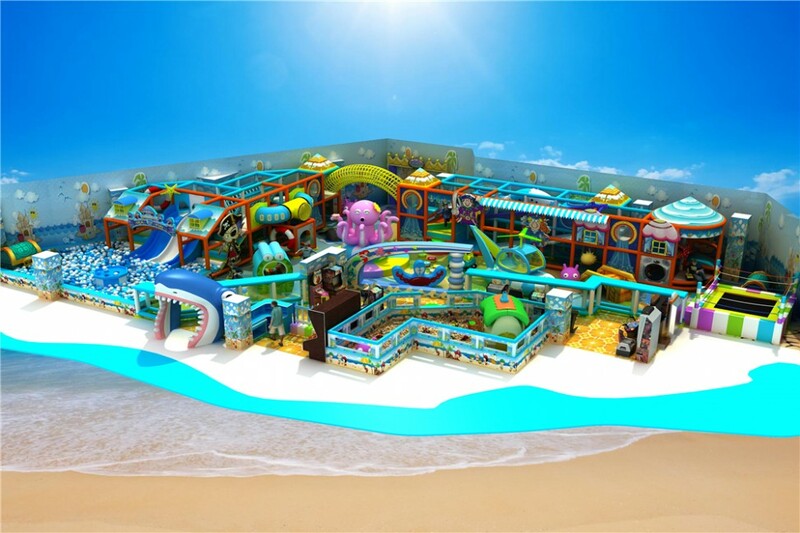 Ocean theme with lot of cute Animals from movie, Kids will fill acute and willing to explore by play inside. Inside playground have many components which are development on different Animals theme are cut to attract children play again and again! Children enjoy the time that play with many others children, they make friends, lean from others and help with each others. It is perfect community for children and help lot on they own social skill! Candy theme can warm children's hearts.If you want to creat a warm play area you can contact Angel playground! We will give you a unique and warm design, and give kids a happiness childhood. We make the design with more items to play, We put other play items like net game, trampoline, shooting game inside bring more fun for kids!